Mangroves are integral to our ecosystem as they provide a home to juvenile fish, baby turtles and baby lobsters, as well as the West Indian Whistling Duck, White Egrets and our national icon, the Cayman Parrot. Mangroves not only provide a safe area for fish, crustaceans and birds it also acts as a natural sea wall or barrier protecting our coastline during hurricanes and other storms which pass through our waters. Perhaps an overlooked benefit of the mangroves is the fact that our Central Mangrove Wetland contributes to rainfall which largely graces areas like George Town and West Bay, which is “40% greater than in the eastern districts” and without this rainfall those areas would not be as blessed with an abundance of healthy trees and vegetation, instead would be dry and have poor soil (National Trust). The Central Mangrove Wetland covers a total of 8,500 acres, and in a sense it can be considered as our version of a rainforest so to speak. The Central Mangroves Wetland acts like a rainforest by saturating the air with water vapour, thus encouraging rainfall over the area (National Trust). Therefore, it is imperative that we work together to not only protect our mangroves from deforestation as a result of residential or commercial development but to find a way to replenish the mangroves which have been lost to past hurricanes like Ivan, which wiped out a significant amount of mangroves along South Sound. 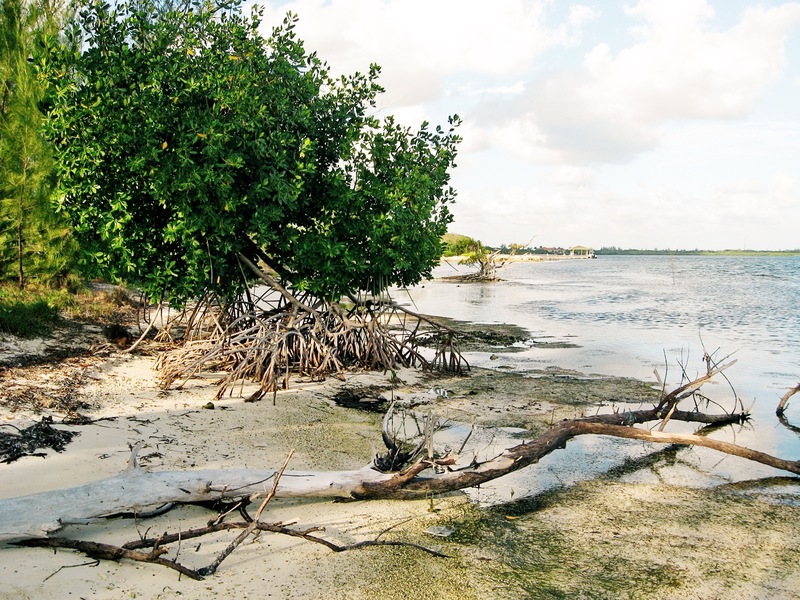 Currently, as a means of protection for the mangroves the Cayman Islands National Trust purchases areas of the wetlands or mangroves that are then zoned conservation areas. “The Trust has, to date, purchased 765 acres as part of its Central Mangrove Wetland Reserve” (National Trust). Approximately 1,500 acres of the Central Mangrove Wetland is protected through the Marine Parks Law, forming part of the Environmental Zone. 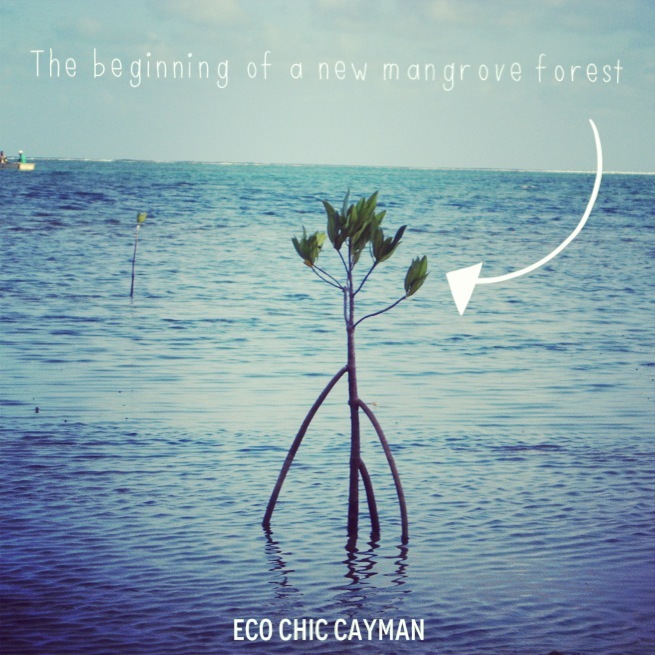 Cayman has 3 different types of mangroves Red, Black and White. Mangroves have developed remarkable adaptations to enable them to survive in, what in plant terms would be considered, a hostile environment. The Cayman Parrot love to nest in the hollow trunks of dead black mangrove trees. Black mangroves excrete salt through their leaves. Black mangroves are famous for their snorkel-like roots. Red mangroves act as a nursery for small fish. Lets work together to help protect the mangroves and educate others about the importance and value our mangroves contribute to our ecosystem.